From mobile, intermodal railcar jacks to complete integrated systems including railcar movers and locomotive drop tables, Whiting Corporation offers a complete line of custom designed hydraulic-focused locomotive and railcar repair equipment. 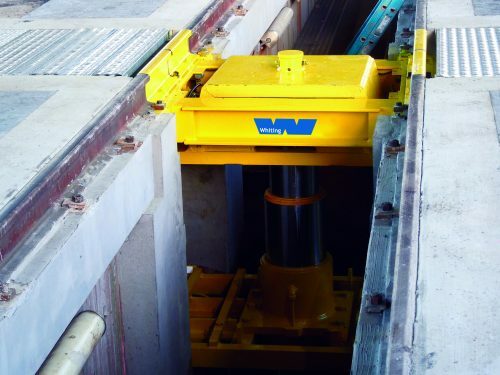 The Whiting Hydraulic RIP/One-Spot Lifting System can be engineered and arranged to maximize efficiency of the lifting application at your repair facility. 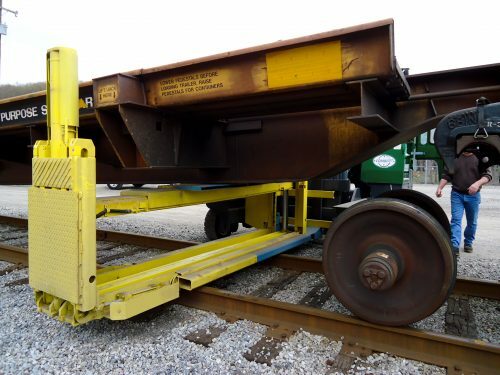 Whiting’s Traversing Jack system allows for the lifting of any mix of railcar lengths and widths. 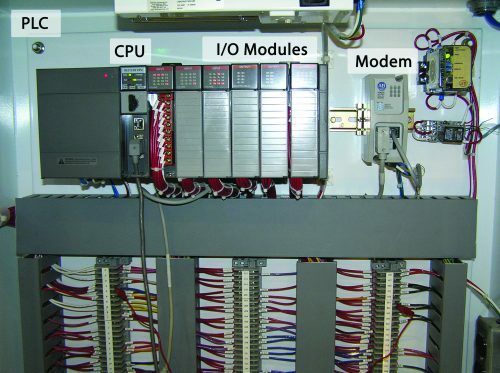 Existing in-floor jack systems can be upgraded to the Whiting PLC Safety System. 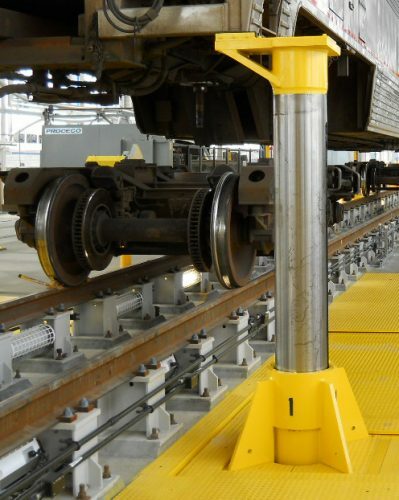 Whiting’s MAC Jack enables wheel or truck change-outs to be performed in as quickly as 20 minutes on railcars in the yard up to 50 tons. 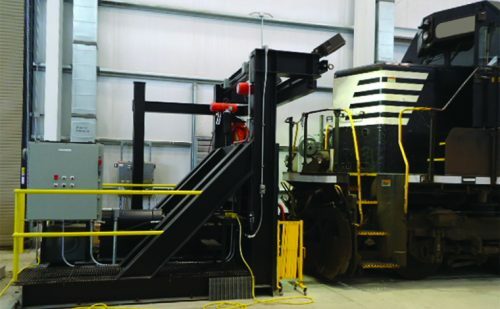 The self-contained hydraulic ram system is designed to safely reposition and repair the pilot plate on a locomotive with up to 135 tons of force. 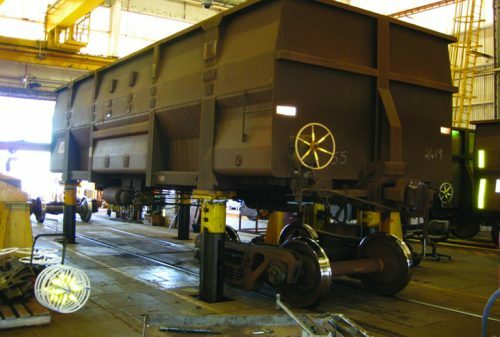 Whiting can provide a variety of car-handling systems involving several combinations of remotely-controlled railcar movers. 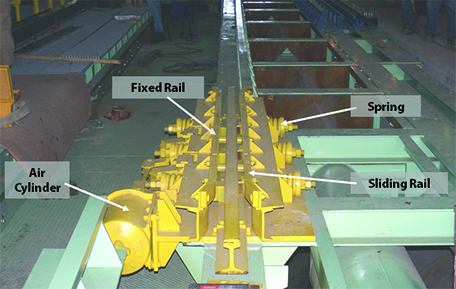 The hydraulic Drop Table system with separate work table and transporter are powerful and effective tools for the reliable change out of locomotive wheel/axle/traction-motor assemblies. 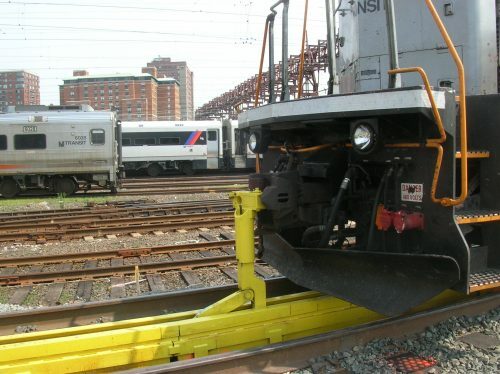 Whiting Railcar Retarders are used for accurately positioning railcars in spot repair systems. 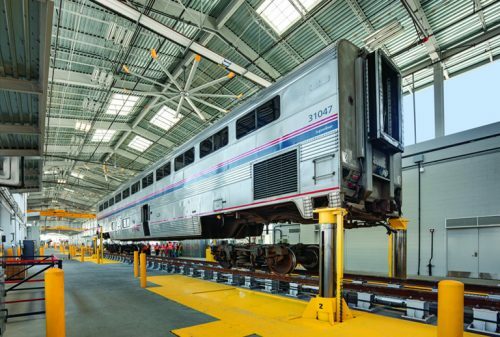 Whiting Services will help keep your railcar maintenance equipment in a state of good repair with a variety of services. We offer round-the-clock national coverage, and have the experience and materials necessary to inspect and repair malfunctioning equipment to minimize your downtime. 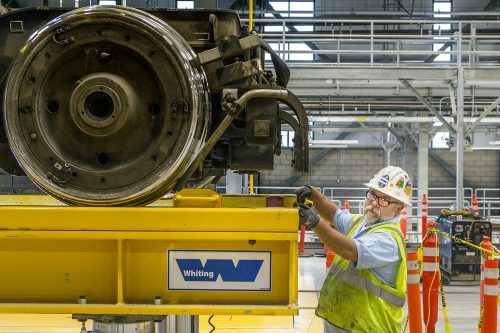 From training to inspection and maintenance programs, Whiting Services can provide a comprehensive variety of services necessary to keep your equipment operating at maximum efficiency.